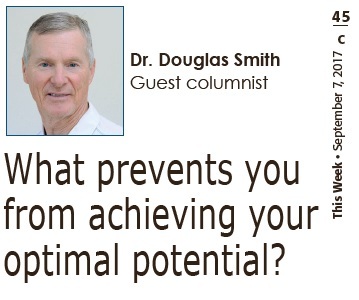 Dr. Douglas Smith helps professional and elite athletes, executives, family businesses, couples, families to maximize their success, health, happiness and longevity. He teaches the key principles, strategies and tools that will allow clients to remove the hidden obstacles and self-sabotage that prevent long term satisfaction, security and safety. As a leading Sports Psychologist and Executive Coach for the last 30 years, his client list includes many well known, international CEO’s and professional athletes in several sports. Dr. Doug lives what he preaches. 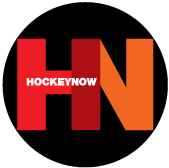 He has had a successful career as an elite hockey player and golfer. He was ranked as Ontario’s fourth top mid amateur golfer. A passionate, humourous and riveting speaker, Dr. Doug energizes, educates and leaves his audiences brimming with drive, determination and a “can do” attitude. He is presently writing a book on what it takes to be a superstar and thrive under adversity. 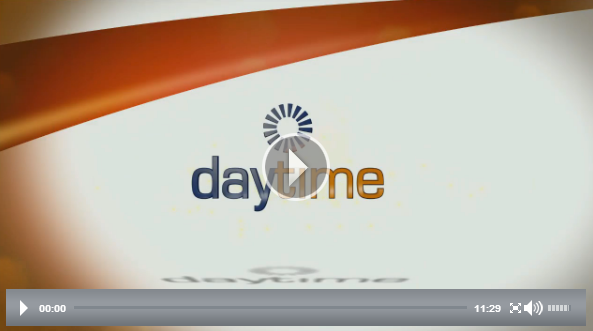 He has appeared often on CBC, Global and Rogers T.V. and in most of the major newspapers in Canada. He holds a business degree, Bachelors, Masters and Ph.D. in Clinical Psychology. His past speaking engagements include BMO, Great West Life, Investor’s Group, RCGA, Mid Northern Golf Associations, Divots, Canadian Memorial Chiropractic College, Scarborough, Durham, Peel and Windsor Boards of Education, Yellow Pages, MinCom Computers, Bentel and many others. Dr. Doug has been happily married for 42 years, has 2 “superstar” sons and four beautiful, precocious grandchildren. Dr. Douglas Smith talks about sports psychology. 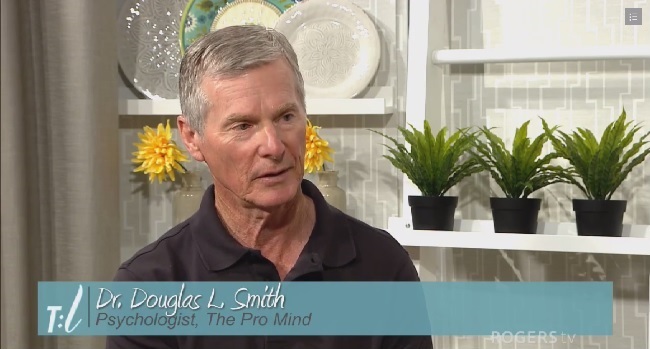 Dr. Douglas Smith talks about marriage counseling. Dr. Smith sees people of all ages, from very young children to seniors. They may be counselled on an individual basis, as couples, families or groups. For a competitive edge you must know as much about the mental game as you do about the physical game. At the highest levels of every sport it is the mental edge that makes all the difference. Dr. Smith is a dynamic teacher and amazing sports psychologist and athlete. He will give you the tools you need to excel at the highest levels of your sport. He will share what he has learned with some of the best athletes in the world. He serves Toronto, Mississauga, Etobicoke, Scarborough, Pickering, Whitby, Oshawa, Durham, Bowmanville, Newcastle, Port Hope, Cobourg, Grafton, Colborne, Brighton, Belleville, Kingston, Kitchener, Guelph, Peterborough and all surrounding areas.